even those manufacturers Kodiak does not represent directly. Kodiak can provide NIST Traceable Certificates of Calibration for virtually any pressure instrument and thermometer; both new instruments and instruments up for re-certification. 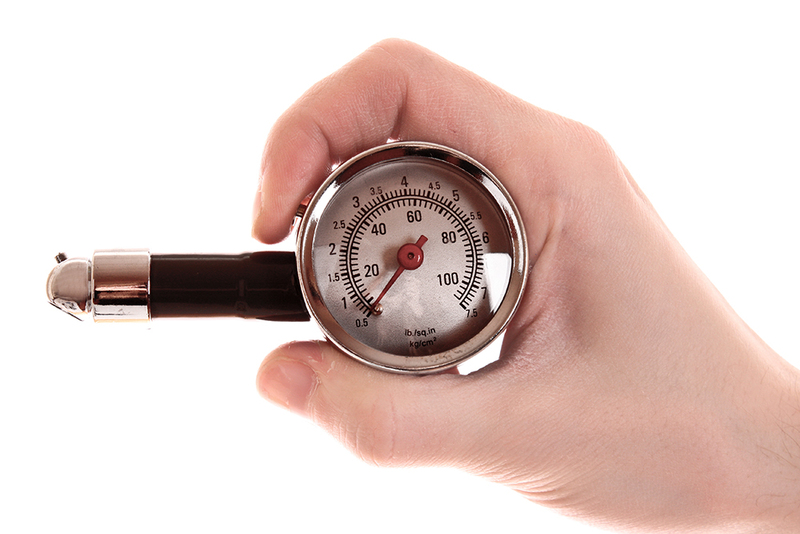 We offer expedited 1 day turnaround for NIST certification of pressure instruments as well. Kodiak can apply a diaphragm seal and capillary fill for both standard and specialty applications. Even if you didn’t purchase the seal or instrument from Kodiak, we will still fill and mount them. 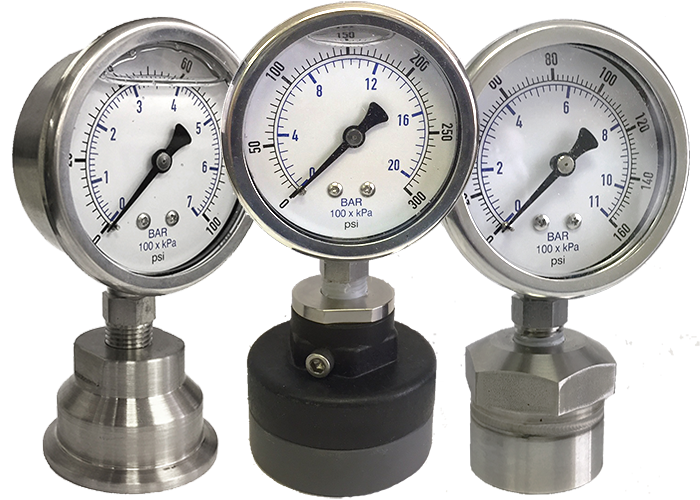 Kodiak can mount all types of pressure instruments ranging from gauges and transducers to differential gauges and differential transmitters. Manifold assemblies are available at request as well.